Below are some of the real aircraft mockups we offer here at Scroggins Aviation Mockup & Effects. At Scroggins we have 25 cockpits of all makes and models for you to choose from. 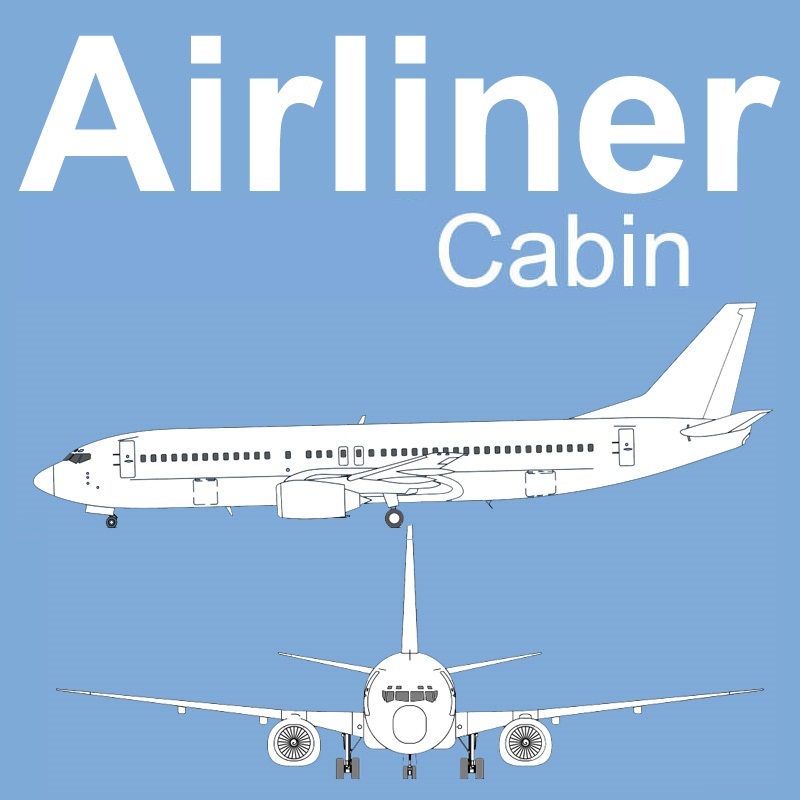 We also offer several different model airline cabin sections plus over 10 different helicopter types. If you are looking for an airplane or helicopter wreckage, we have a selection of crash material to choose from. If it is not listed below, we have the resources to get what you need for your film or television show. We look forward to hearing from you regarding your next production needs. 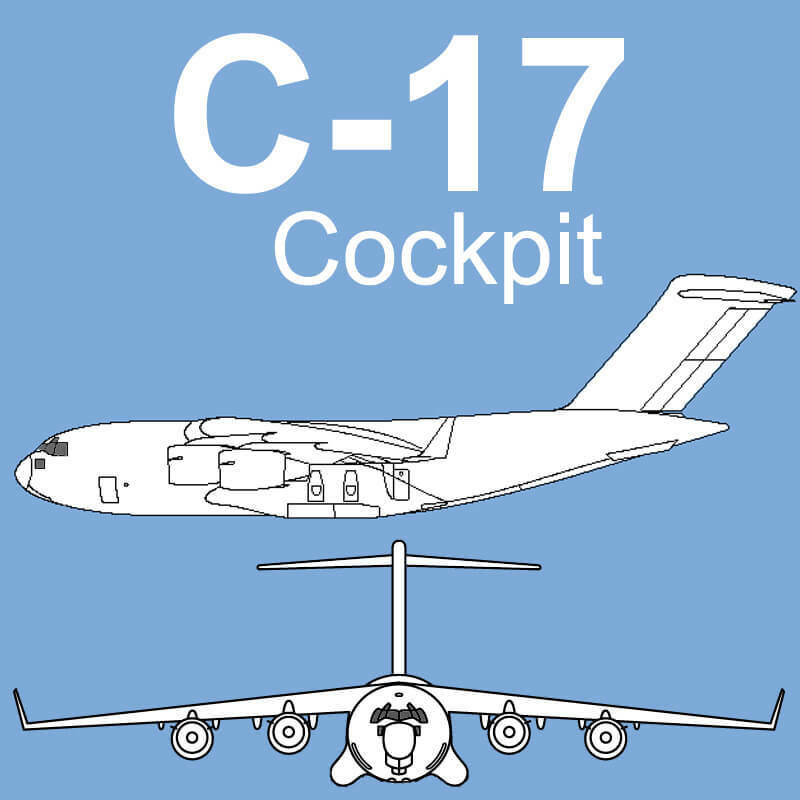 The Boeing C-17 Globemaster III is a large military transport developed for the United States Air Force that performs tactical and strategic airlift missions. Our C-17 cockpit mockup was fabricated using a real cockpit by making it more soundstage-friendly. It has color displays for video playback and is gimbal-ready. 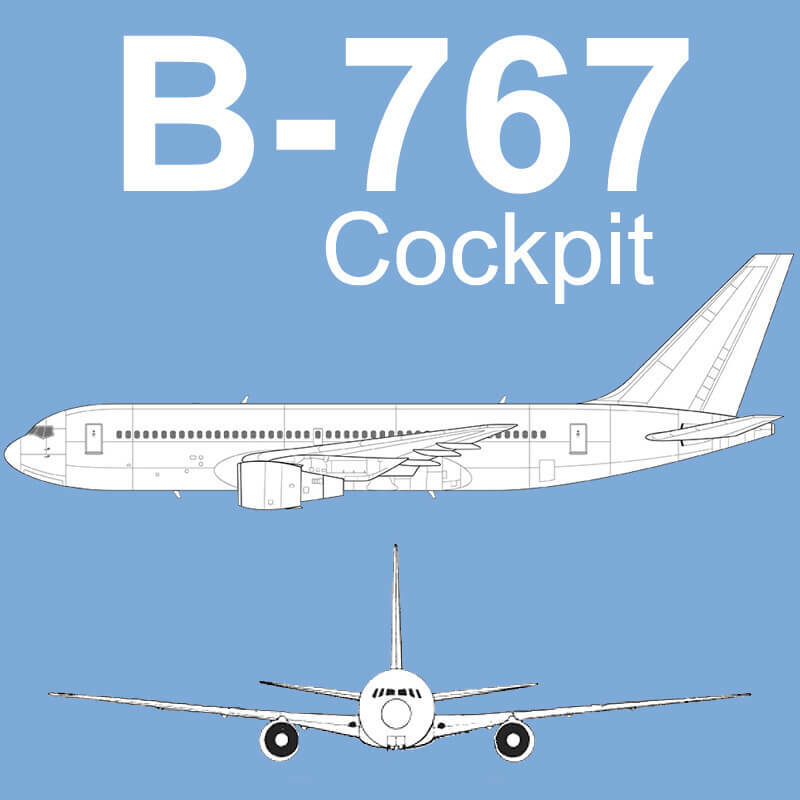 The Boeing 767 is a wide body twin engine jet liner that is utilized worldwide as a passenger or cargo aircraft and also serves as a KC-46A Tanker. Our cockpit is fabricated with color displays for video playback, is gimbal-ready and includes a wild wall and windows. 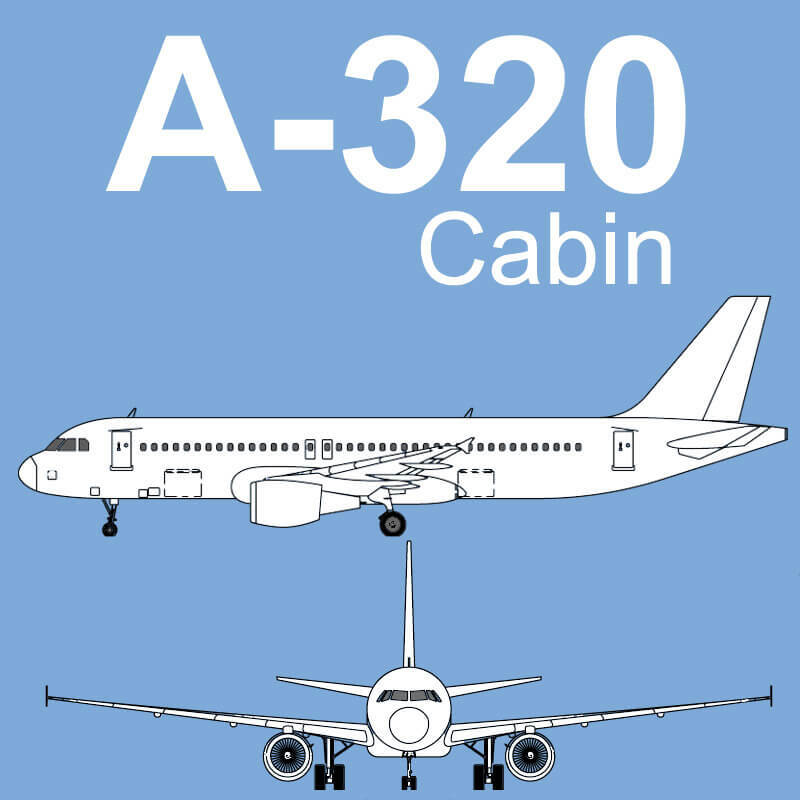 The Airbus 320 passenger airliner is widely used throughout the world. We offer two A320 cockpit sections. 1st is just the cockpit itself, the other is a full forward fuselage including cockpit, galley, lavatory, first class cabin and lower cargo compartment. They both come fully equipped with digital screens. This Boeing quarter passenger fuselage section resembles any Boeing narrow body jet liner. Seat covers are in a medium blue leather with a darker grey carpet. Also, the section sits on casters and has forklift pockets. 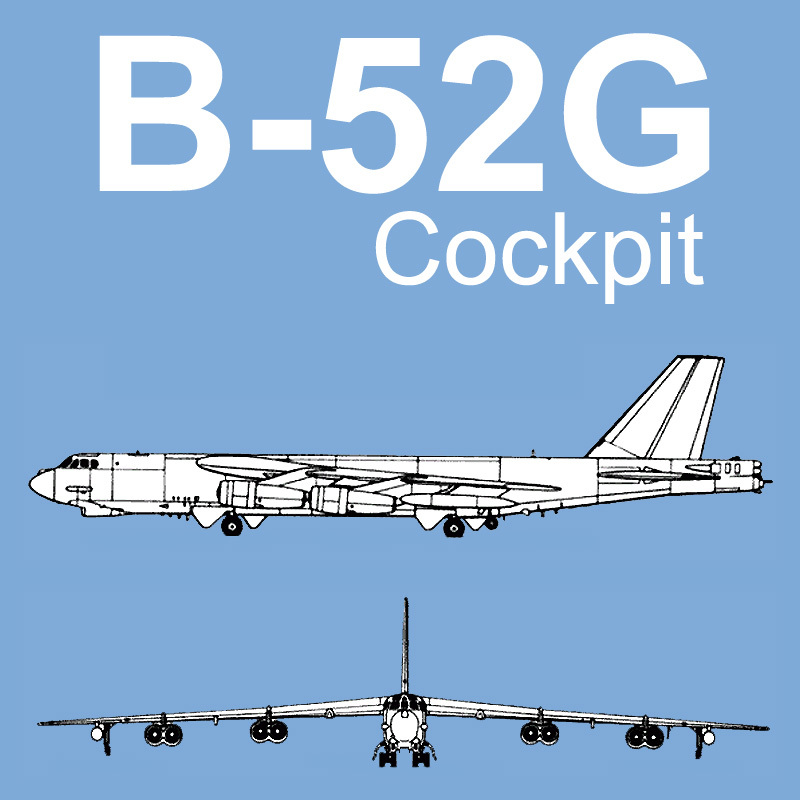 The Boeing B-52 Stratofortress is a strategic bomber that is still in service with the USAF. Our real B-52 forward fuselage includes pilot’s compartment, navigation, plus a bomber and gunner station. The Airbus 320 passenger airliner is widely used throughout the world. Our A320 passenger cabin is complete from front to back with First Class & Economy Seating, Galleys and Lavatories. In addition, our cockpit section can be offered, which includes a full forward fuselage with cockpit, galley, lavatory, first class cabin and lower cargo compartment. The McDonnell Douglas MD80 is a medium range commercial jet liner that is widely used around the world. 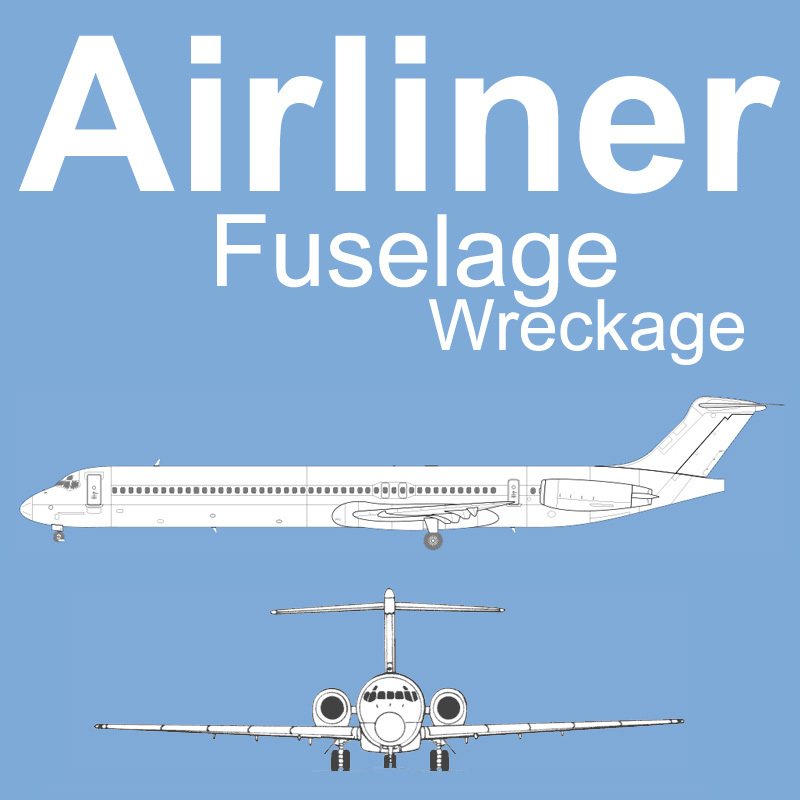 Our real MD80 cockpit and rear fuselage section is being offered as a wrecked airliner mockup with actual impact scars, damage and torn metal to simulate a crash. Our Boeing forward cockpit section resembles the Boeing-707, 727 and 737 jetliner. 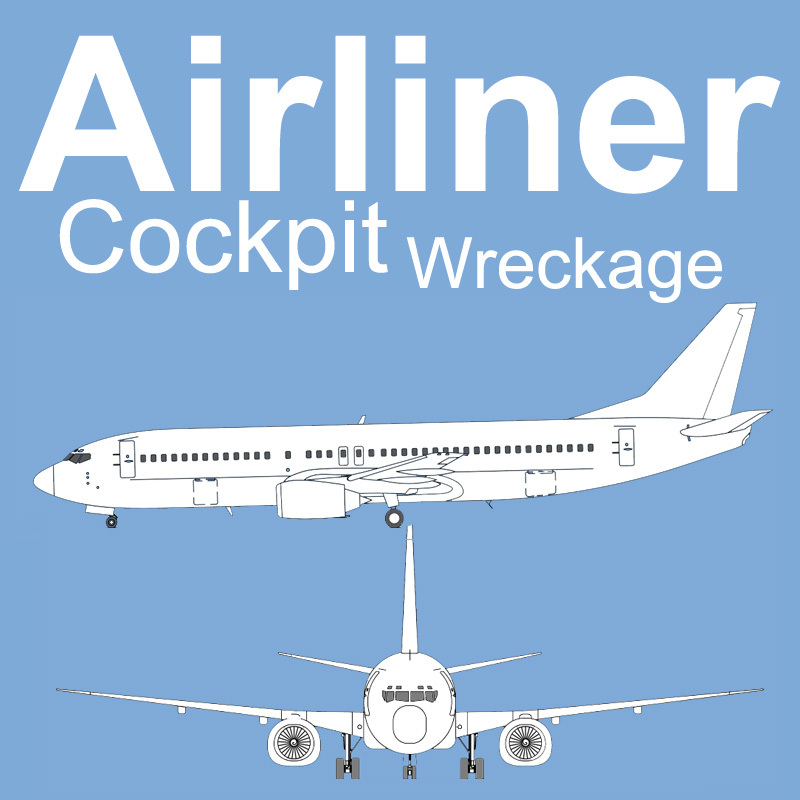 Ours is being offered as a wrecked airliner mockup with actual impact scars, damage and torn metal to simulate a crash. The Boeing AH-64 Apache is a medium weight, multipurpose attack helicopter used by the U.S. Army. 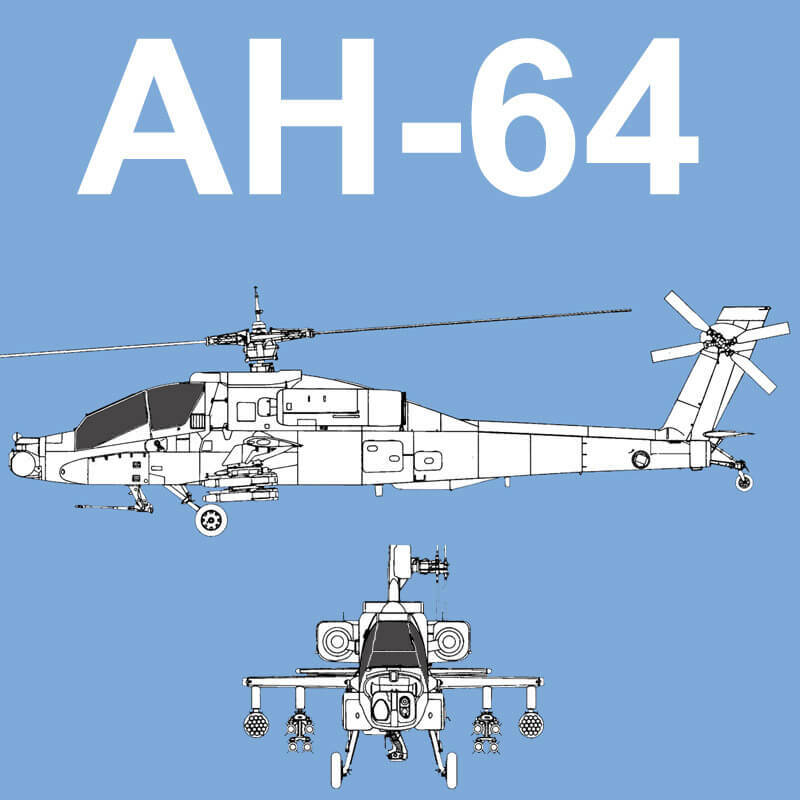 Our real AH-64 is complete with rocket pods and a chain gun and is offered with digital instrument panel. It is stripped of engines, hydraulics and fuel tanks for soundstage-friendly use. The Boeing CH-47 Chinook is an American twin-engine, tandem rotor heavy-lift helicopter. 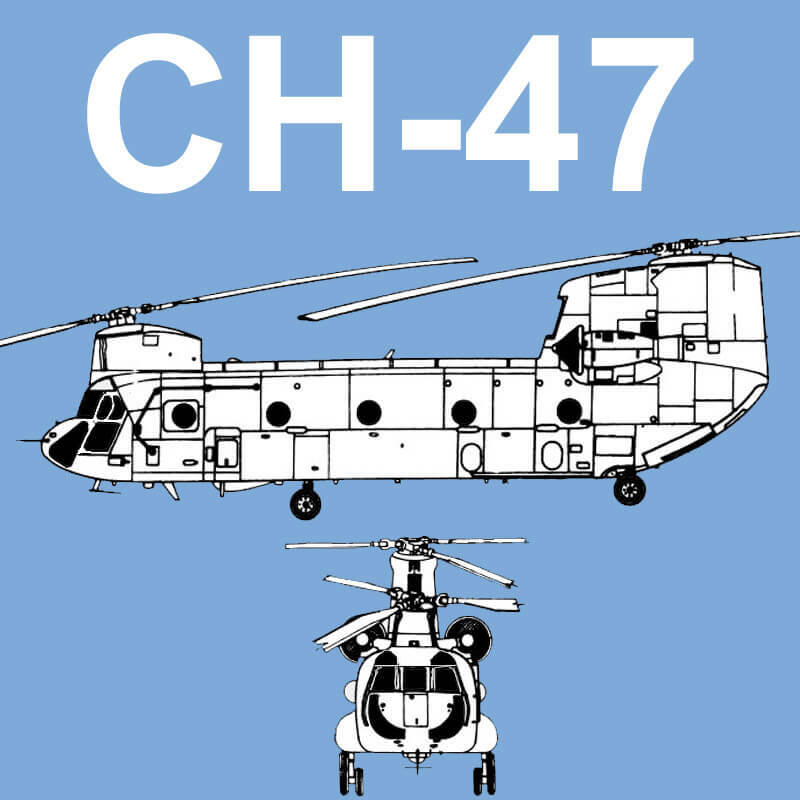 Our real CH-47 is complete, minus engines and rotor blade assemblies. It is equipped with a digital display cockpit, troop seating and a functional rear ramp. It is stripped of hydraulics and fuel tanks for soundstage-friendly use. The UH-60 Black Hawk helicopter is a twin-engine, single rotor troop carrier widely used by the U.S. Armed Forces. 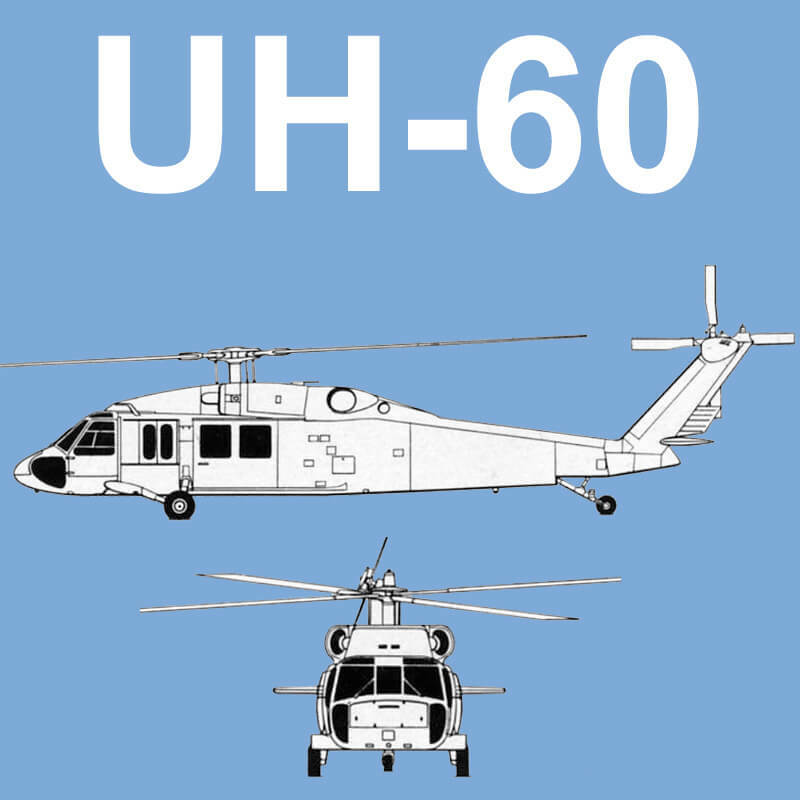 Our real UH-60 is complete, minus engines and the main rotor and blade assembly. It is equipped with a digital display cockpit and a complement of troop seating. It is stripped of hydraulics and fuel tanks for soundstage-friendly use. 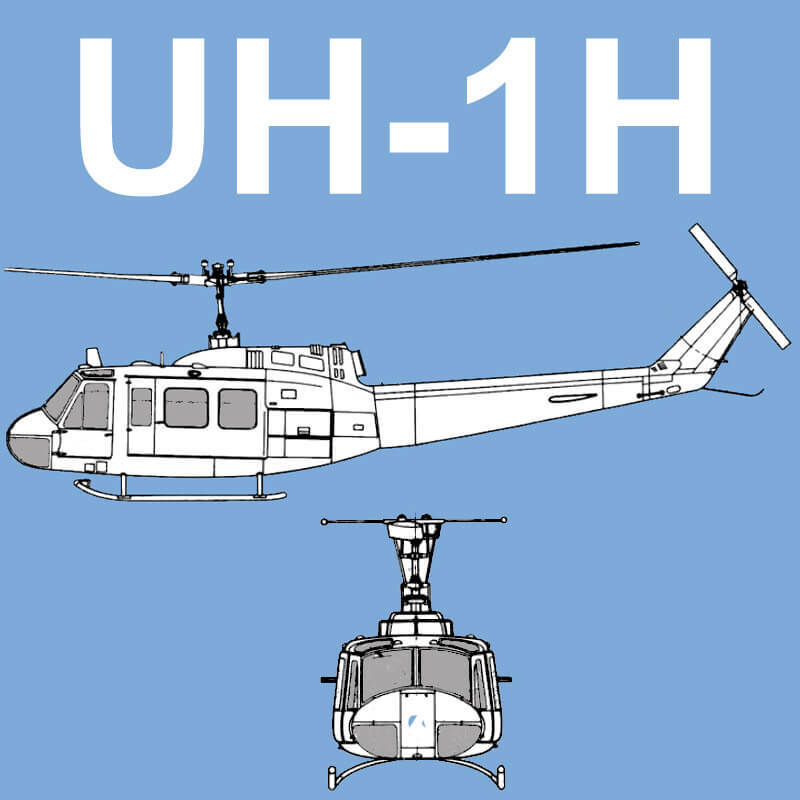 The Bell UH-1H Huey helicopter was originally built for the U.S. Army. We offer two UH-1H Hueys, one in MedEvac and the other in US Army colors. They come complete with main rotor and blade assembly. They are stripped of the engines, hydraulics and fuel tanks for soundstage-friendly use. The Eurocopter EC-130 B4 is a single-engine helicopter that is frequently used as a sightseeing craft. 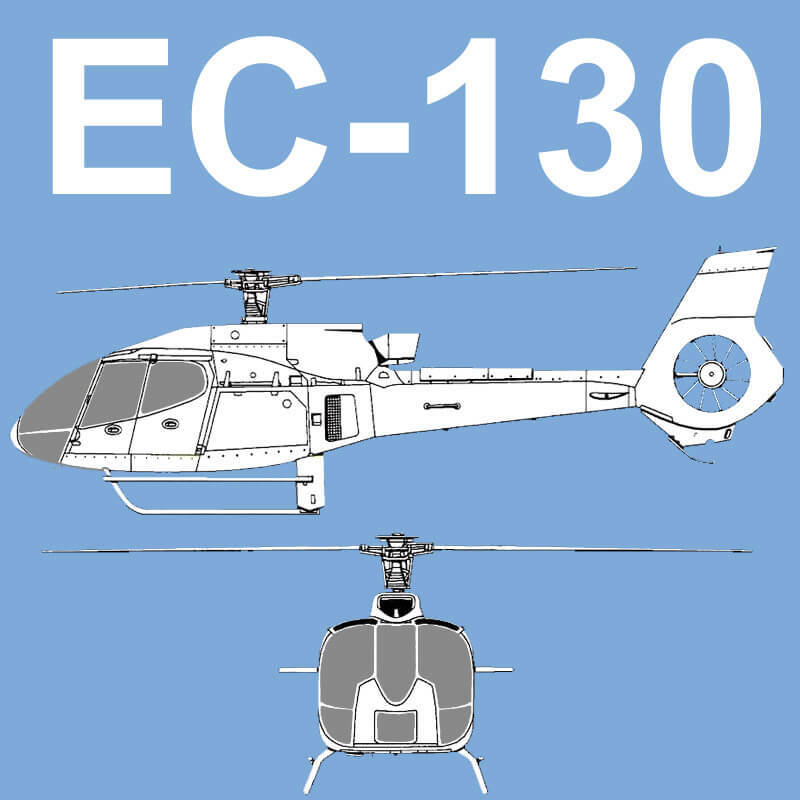 Our real EC130 is complete with main rotor and blade assembly and is offered with wild windows and doors. It is stripped of the engine, hydraulics and fuel tanks for soundstage-friendly use. 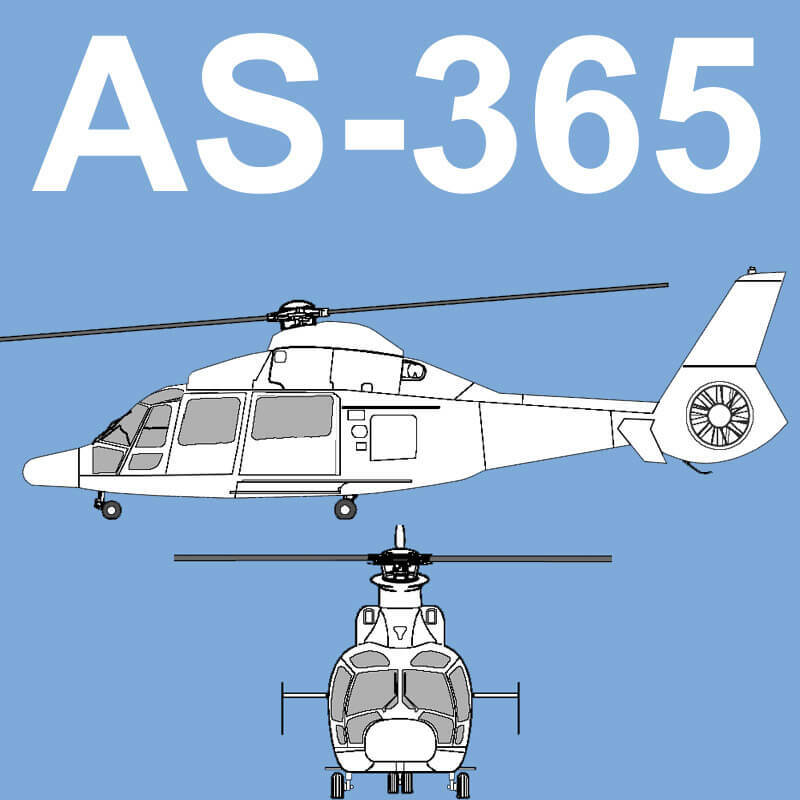 The Eurocopter AS350 Astar is a single-engine light helicopter, often used for Medical and Police missions. Our real AS350 is complete with main rotor and blade assembly and is offered with wild windows, doors and a digital instrument panel. It is stripped of the engine, hydraulics and fuel tanks for soundstage-friendly use. he AS-365 Dauphin is a medium-weight multipurpose twin-engine helicopter often used in Coast Guard operations and referred to as the HH-65 . 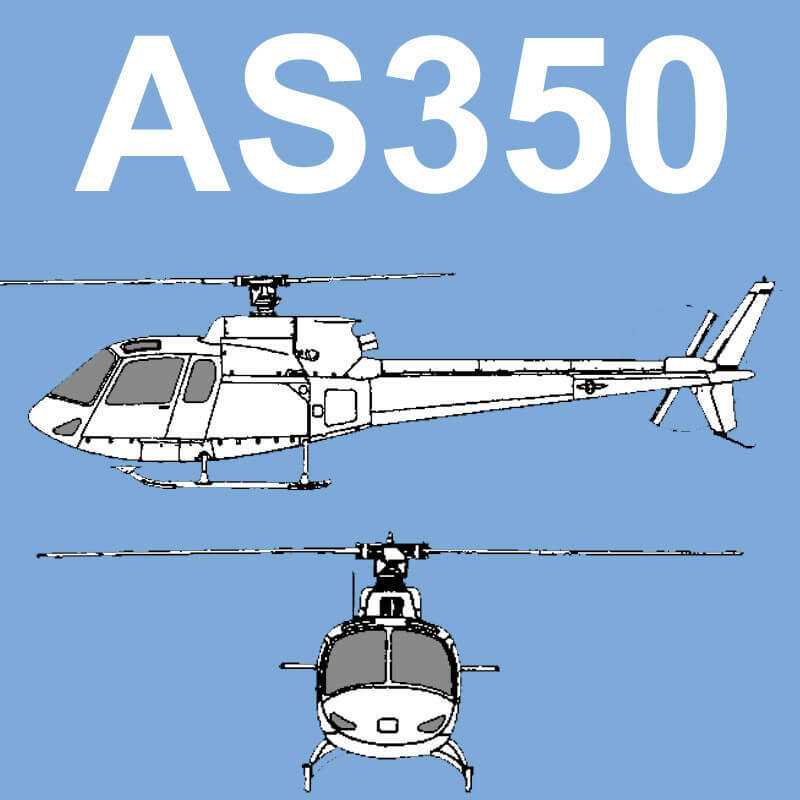 Our real AS-365 is complete with main rotor and blade assembly and is offered with a digital instrument panel. It is stripped of the engines, hydraulics and fuel tanks for soundstage-friendly use. The EC-135 is a medium-weight multipurpose twin-engine helicopter often used in MedEvac, Military and corporate operations. Our real EC-135 is complete, less main rotor and blade assembly. It is offered with an analog instrument panel. It is stripped of the engines, hydraulics and fuel tanks for soundstage-friendly use.